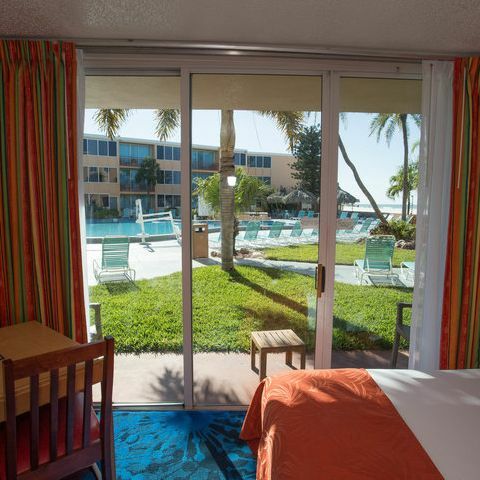 When you need lodging in St. Pete Beach, look no further than Dolphin Beach Resort. 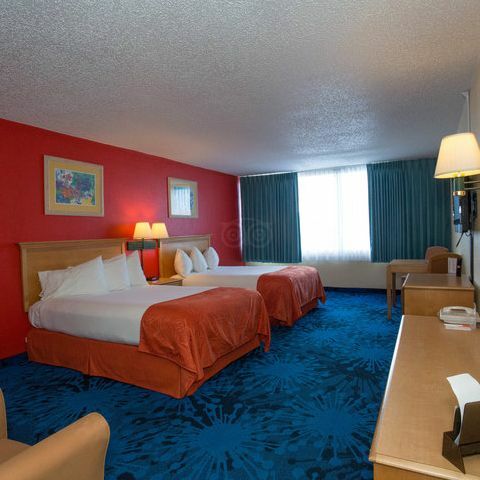 We provide spacious rooms with all the comforts of home. 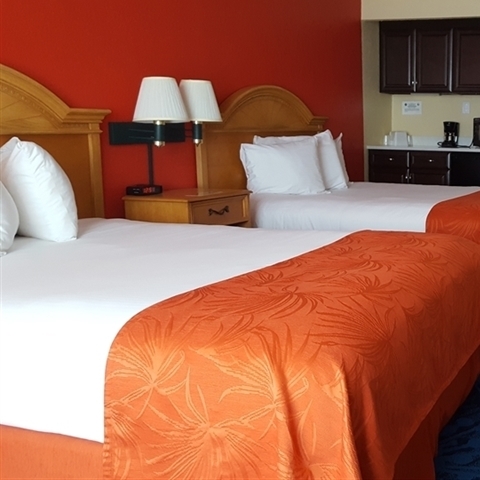 If you're seeking some fun in the sun for your upcoming vacation, Dolphin Beach Resort provides the perfect accommodations at the best value in St. Petersburg. Each room comes packed with valuable amenities and most offer a lovely view of the Gulf of Mexico. Fall asleep each night with the sounds of the ocean waves hitting the shore and dream of how you’re going to hit the beach in the morning. Enjoy a view of the beautiful waters of the gulf when you stay in one of our oversized Deluxe Beachfront rooms. These rooms feature two queen beds for the ultimate in comfort. Guests can relax on one of the two double beds in this room while taking in views of our swimming pool or the Gulf of Mexico. 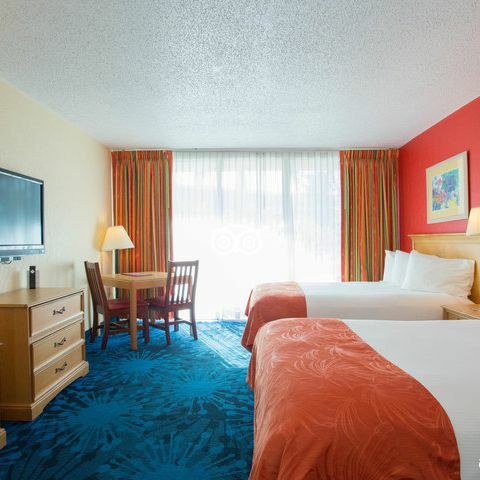 Perfect for taking a load off after having some fun in the sun, our Standard Boulevard Room gives you a view of the vibrant and exciting Gulf Boulevard. ADA amenities include: A bathroom with a roll-in shower equipped with grab bars, a widened doorway, a wheelchair accessible vanity, a comfort height toilet with grab bars, and a hairdryer, toilet paper, and towels located at ADA height. Our ADA guest rooms also have an ADA compliant wardrobe. A shower chair is available upon request.